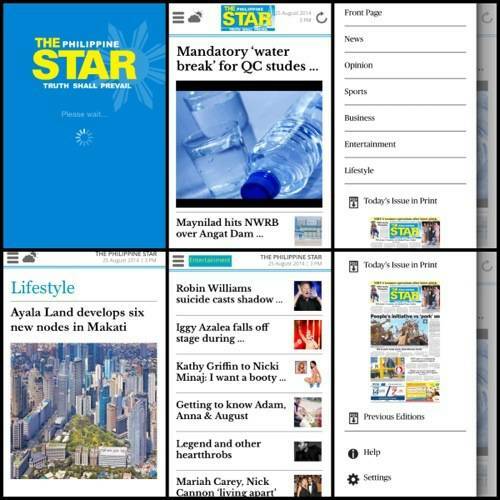 The Philippine Star Pagesuite App - All Chucked Up! After installation, the Philippine Star Pagesuite icon appears like a subscription on your Newsstand’s rack display ready for reading. 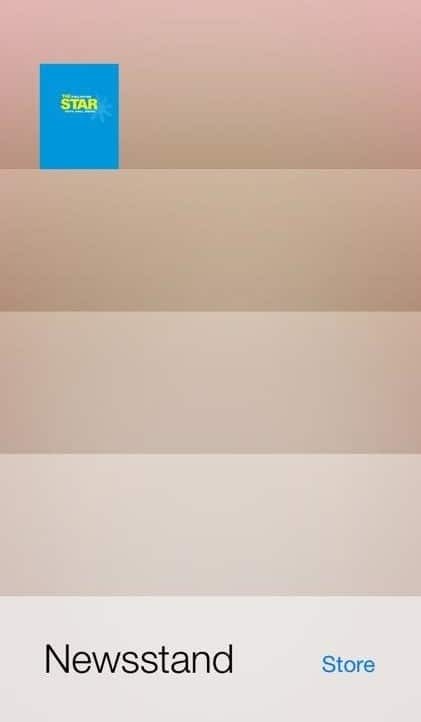 One simple tap on its icon and it starts loading its contents. After a short while, you have immediate access to the latest issue of The Philippine Star. Nice! 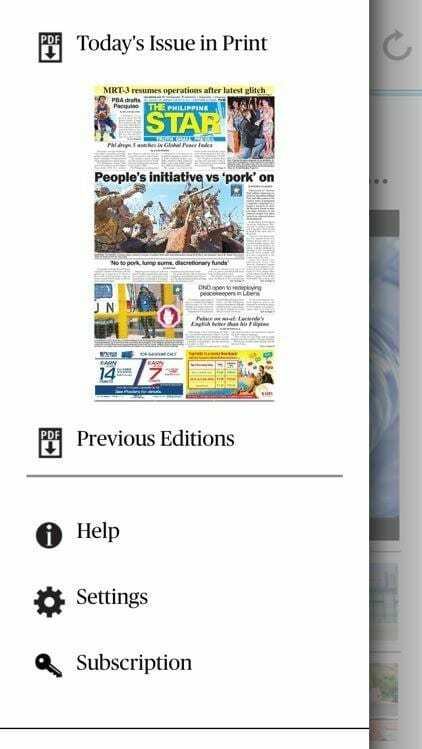 For first time users, the Philippine Star Pagesuite app will give you a very brief tutorial on how to easily move around and navigate its other sections. The app, once opened, looks very similar to its print counterpart. Just like The Philippine Star broadsheet, the headlines jump at you with a good number of other notable front page stories following it. Its got a very clean layout and the app is pleasantly easy to use. 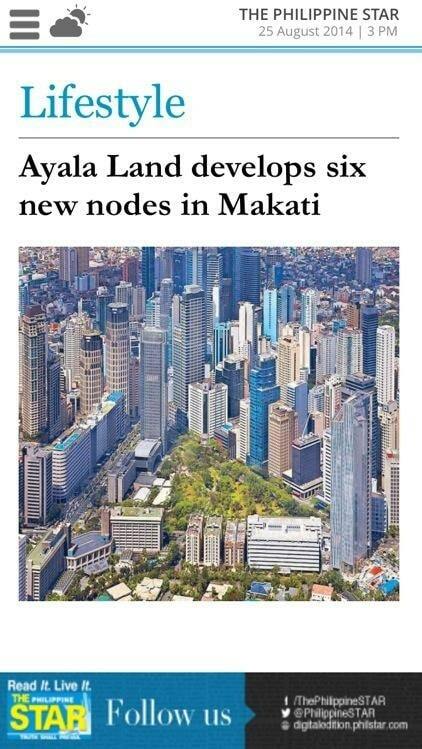 Navigation on The Philippine Star Pagesuite app is straightforward. Even without an initial tutorial, I was able to jump from one topic to another and switch to other sections and categories inside the digital newspaper without any difficulty. Interface is significantly user friendly even for older generations who are intimidated by this kind of technology. Just like its print counterpart, The Philippine Star Pagesuite App features all of the content one expects from a broadsheet. And with all of the sections laid out in one fluid layout, it didn’t leave me wanting. 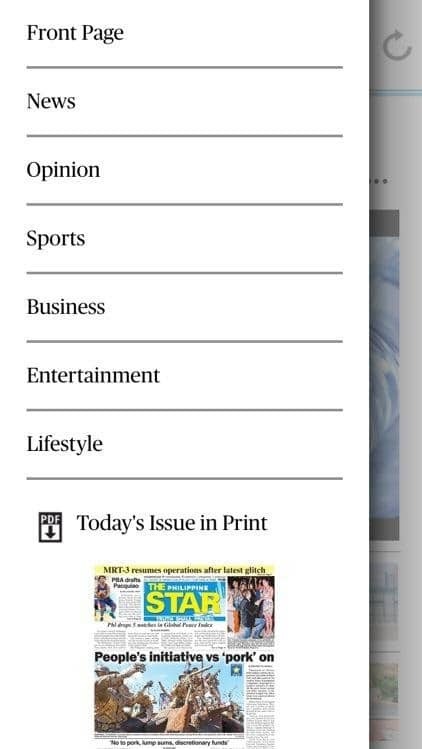 The font and colors of The Philippine Star Pagesuite app didn’t strain my eyes even the least bit. I was delighted to see that the layout of the application isn’t cluttered, giving me or anyone for that matter a reader friendly experience. 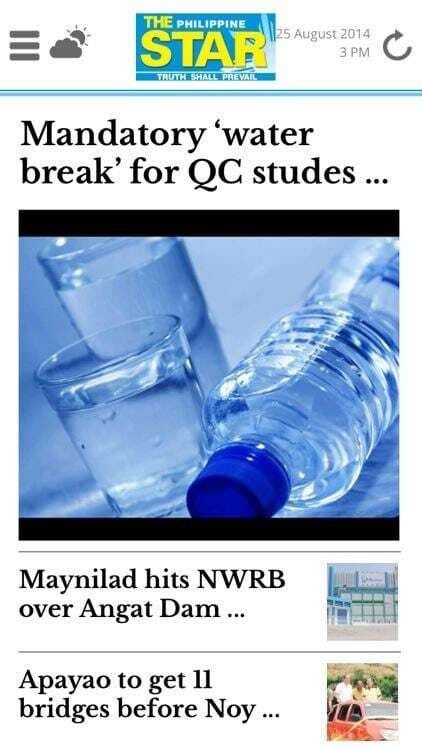 I’m glad that The Philippine Star finally came up with an app that marries both the old and the new quite seamlessly. 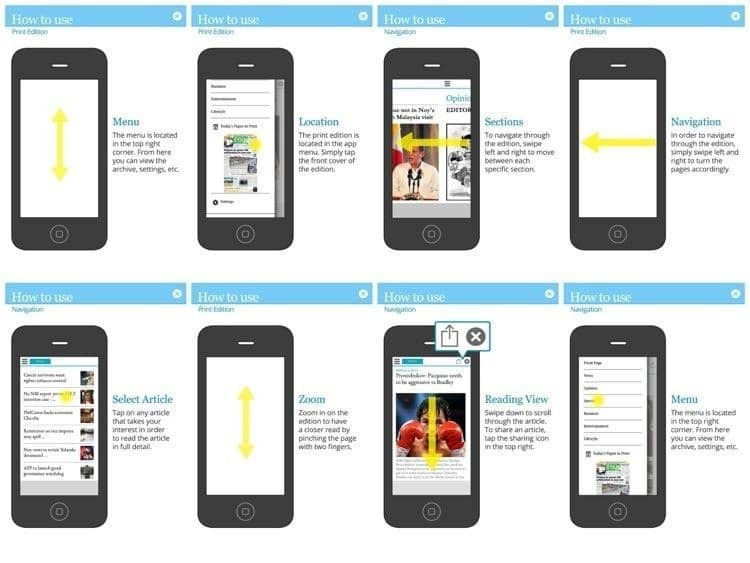 The digital broadsheet will most definitely appeal to what we now call, Digital Natives, as well as an audience that is still trying to make the transition from traditional paper to modern book readers. 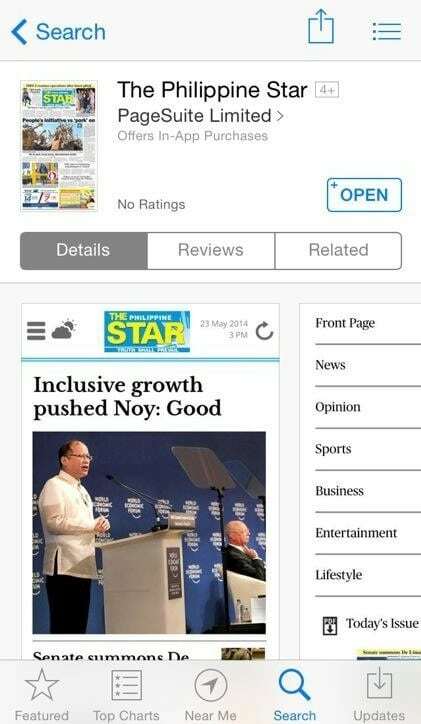 But hey… the best way to know more about The Philippine Star Pagesuite app is by experiencing it first-hand. So, head on over to the AppStore and check out this free download yourselves. While you’re at it, go get the devices of your significantly older relatives and download The Philippine Star Pagesuite app for them as well. Happy reading, folks! You can check out The Philippine Star’s Official Facebook Page and Twitter account for more information.